The Chantilly Wegmans is a 120,000 square-foot supermarket at the Field at Commonwealth, a retail complex near the intersection of Route 28 and Westfields Boulevard. This store is the first in Virginia to feature The Burger Bar by Wegmans, a family-friendly, casual restaurant that serves delicious burgers, fresh salads, flavorful sandwiches, specialty milkshakes, soup, and sides. Wegmans is widely recognized as an exceptional employer. For 21 consecutive years, it has ranked high on FORTUNE magazine’s list of “The 100 Best Companies to Work For,” placing second in 2018. The magazine also named Wegmans to its 2018 rankings for the “100 Best Workplaces for Millennials” and “50 Best Workplaces for Diversity.” Wegmans offers an array of benefits to employees, including flexible scheduling, competitive pay and benefits, premium pay on Sundays and holidays, career development and growth, and tuition assistance through the company’s employee scholarship program. Wegmans entered Virginia with its Sterling location in 2004 and now operates 10 stores there. 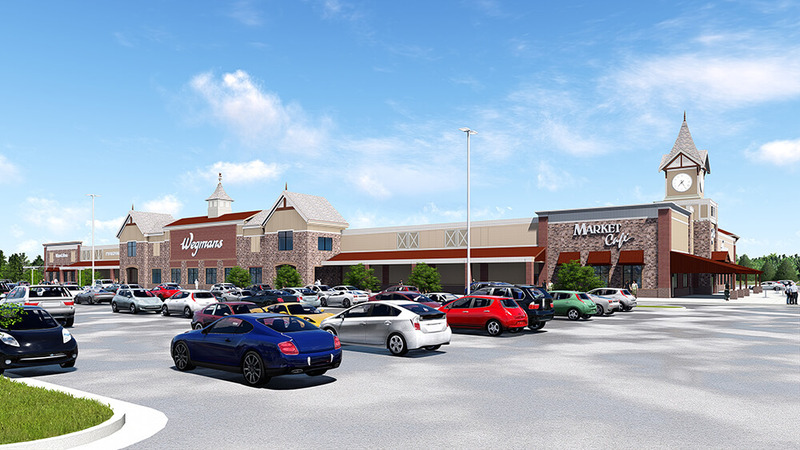 Company growth within the commonwealth continues with future stores slated to open in Virginia Beach, and Tysons Corner.